The BE is built to withstand the toughest conditions of modern farming. The complete plough is subject to Kverneland unsurpassed heat treatment processes. 200 x 200 mm frame. 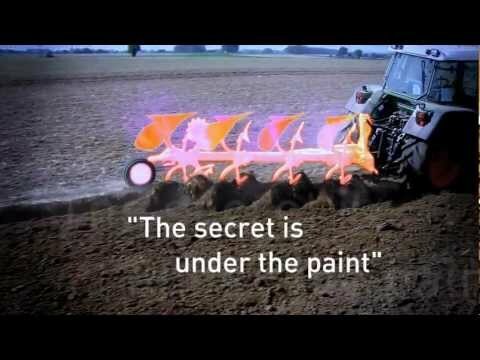 Variomat Vari-width® system for furrow width adjustments On the Move. Increase capacity, save fuel and time ! Weldings are also a critical weakness for a plough frame. Kverneland frames are supplied as one sole part! available in 3 to 6 furrows, depending on interbody clearance; extendable by 1 furrow max. 6 F.